Spammers are always on the attack. Here are some examples of weird and dumb comments that were blocked. Some people are morons. 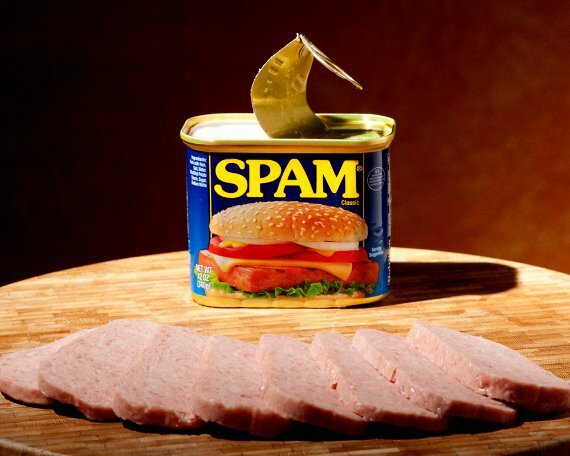 I’m convinced that’s what SPAM stands for. Nevertheless, everyone should have their opportunity to shine. Below I’ve reproduced blocked comments (word for word) from a few of their favorite posts. Enjoy. That was just a small sample of the SPAM WCD receives. Now, for some Monty Python! Update! I’m closing the comments now that some examples have been collected. Hope you had fun, spammers. Here’s your chance spammers! For this post, and this post only, I will approve every comment that comes in. Have at it. Funny stuff. Monty Python is great. This blog site is really good! How was it made ! xfjsedppmevnc, $RandomStr, [url=http://theeliteporn.com/]xfjsedppmevnc[/url], $RandomStr, http://theeliteporn.com/ xfjsedppmevnc, $RandomStr.